If you want an app's notifications to appear only when iPhone is unlocked, go to Settings --> Notifications. Tap the app, then turn off Show on Lock Screen. 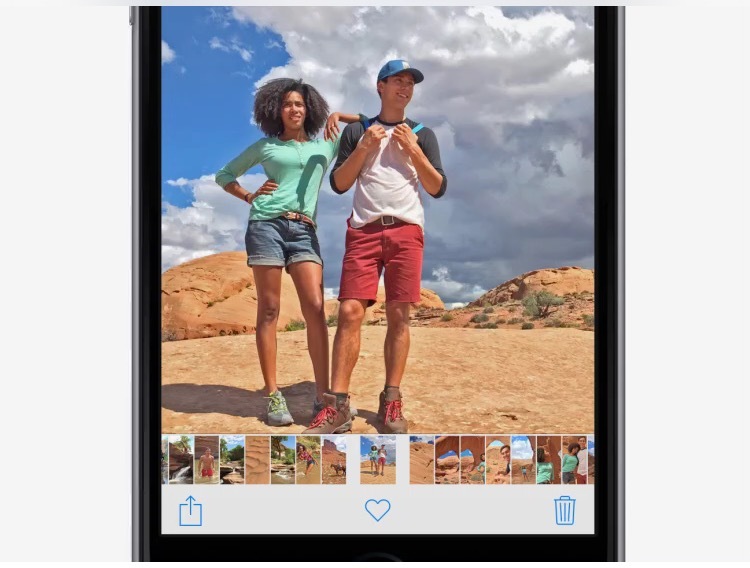 In Photos, drag the scrubber to compare pictures and find your fave. Find out how the game is going. Search for a player or team to get the latest stats. Send more than photos. Double-tap while your composing a message, then tap Add Attachment. When reading a story, swipe left to view the next one. To return to the list of stories swipe from the left edge. 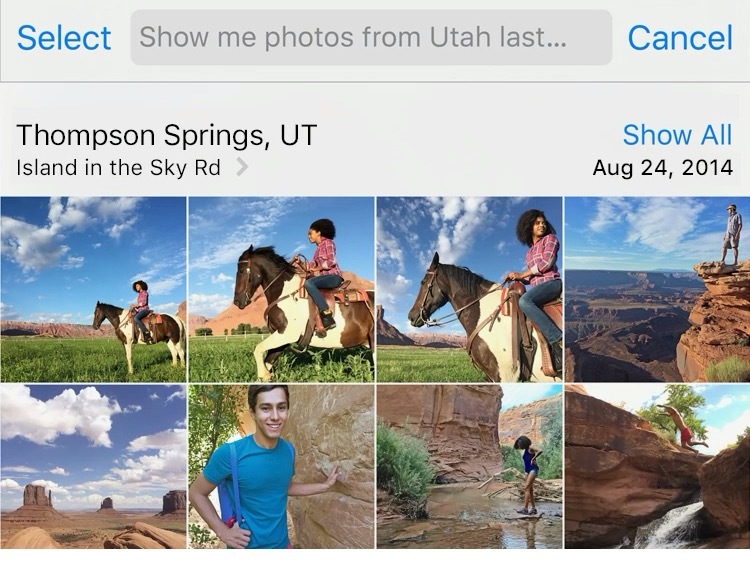 You can ask Siri to find photos taken at a certain time or location. 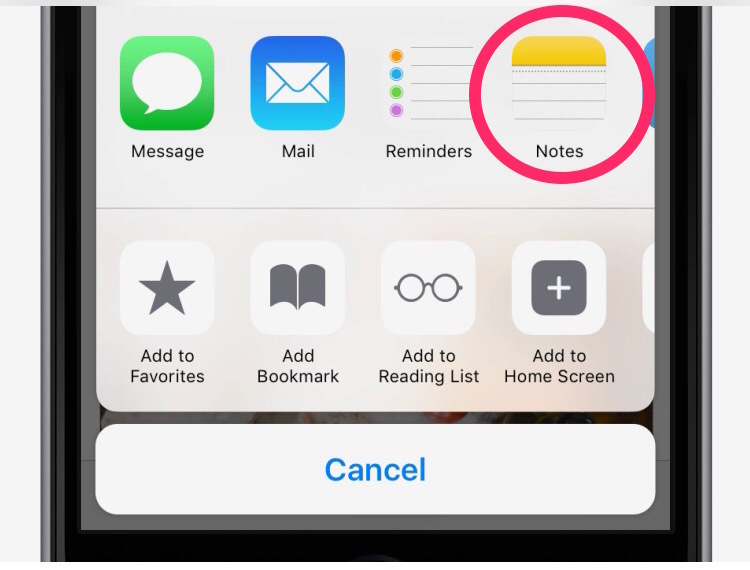 In Safari, Maps, and many other apps, you can save a note about what you're looking at without leaving the app. Tap the "option" button, then tap Notes. Where should we go to eat?? Use Maps to find food, shopping, health facilities, fun, and more nearby. Just tap the search field. They'll think you're a local. iPhone Tip: Like what you're hearing? Ask Siri to "Play the rest of this album." Many apps have Quick Actions from the Home screen. For example, press down hard on Camera to quickly take that selfie or photo. 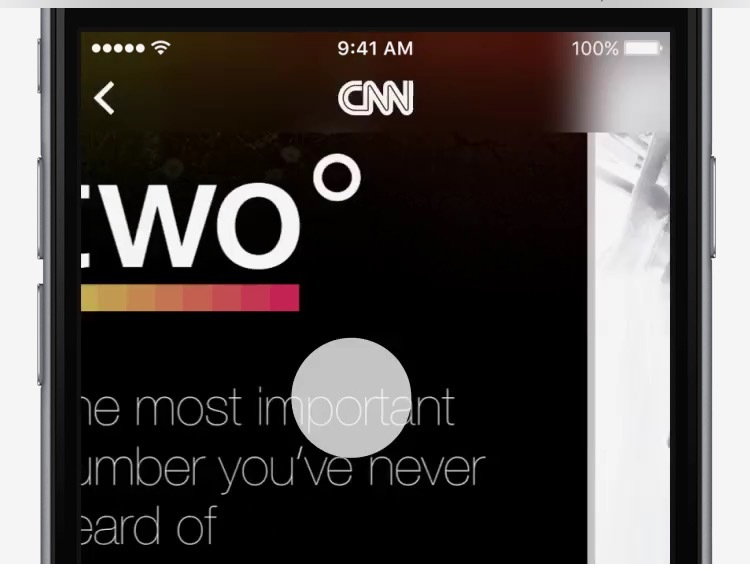 Use 3D Touch to peek at a link without leaving the app you're in. Press the link to preview; press a little deeper to pop it open. In Mail, press to preview, then press a little deeper to pop open. 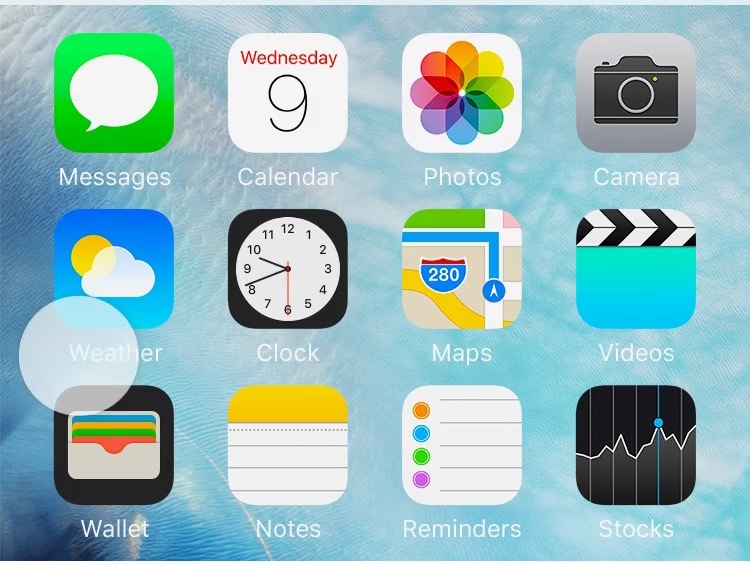 Use Peek ad Pop in Safari, Photos, Maps, and other apps that support 3D Touch. Can't find a setting? Open Settings and let the Search Settings field find it for you. Find something worth keeping? 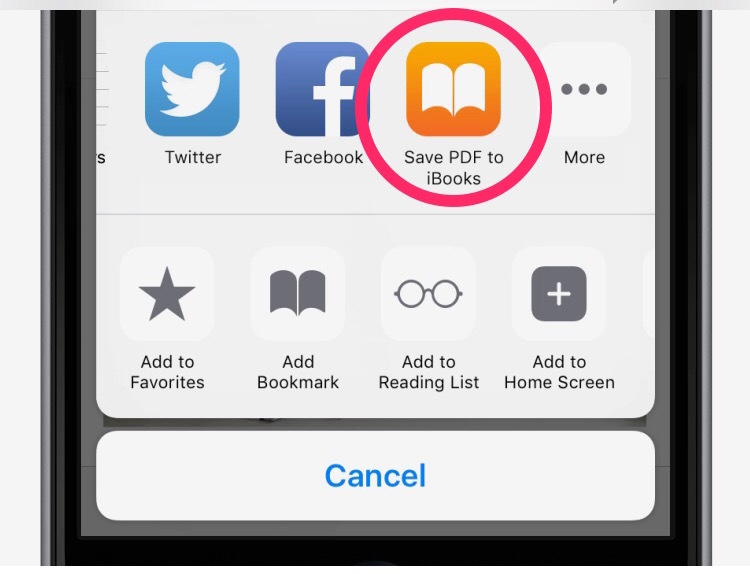 In Safari, tap the "Option" button, then tap iBooks to convert the current page to PDF and add it to your bookshelf. Make your iPhone play a sound - even if it's set to silent. Open the Find iPhone app on another device, tap the missing iPhone, tap Actions, then tap Play Sound. Who knew?! Inviting the same people to another meeting? Enter a name or two, then let iOS suggest the rest. Works for addressing email, too! Use Low Power Mode when you need extra iPhone battery life. Go to Settings --> Battery. Want to get back to what you're doing? Ask Siri to remind you about it later. 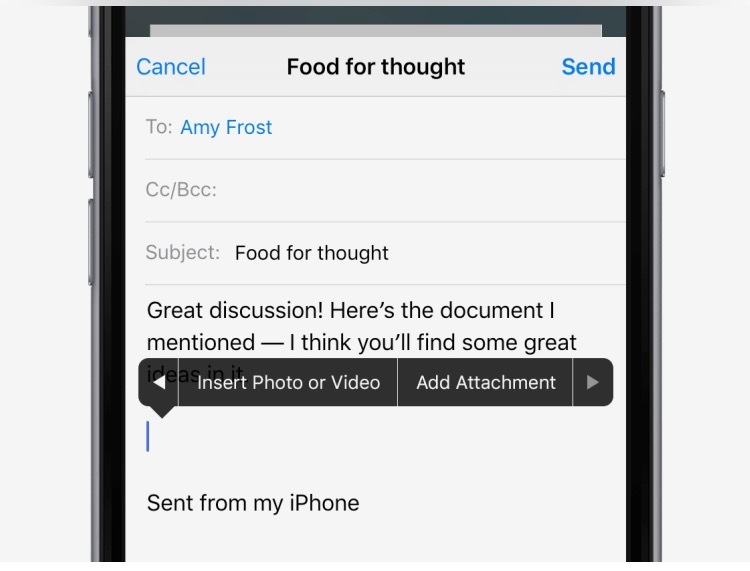 Works with Mail, Notes, locations in Maps, Messages, and more. After taking a photo or video, press the thumbnail to see if you like it. Swipe to see another, or press a little deeper to pop it open. 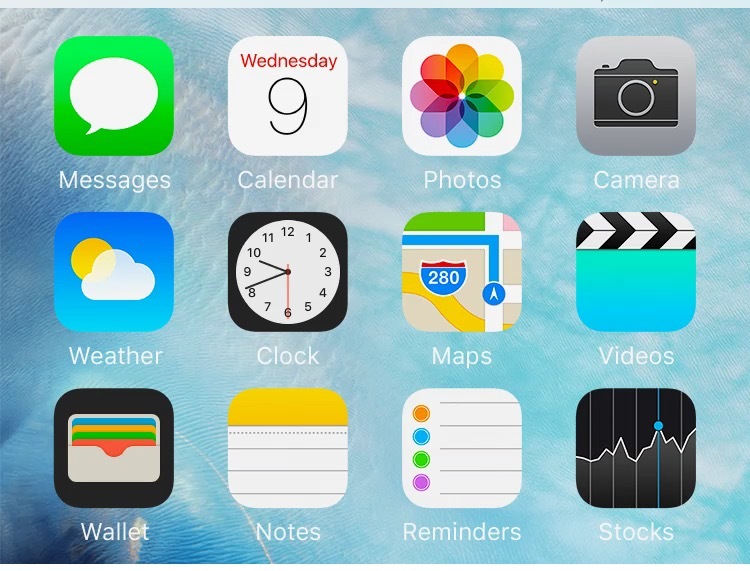 Use Apple Pay within apps to check out using a single touch. Go to Settings --> Wallet & Apple Pay, then enter the shipping and contact info to use when you shop.